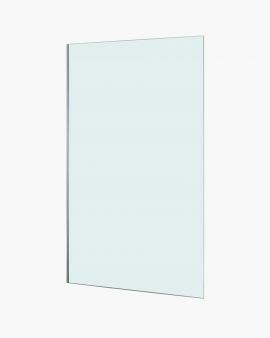 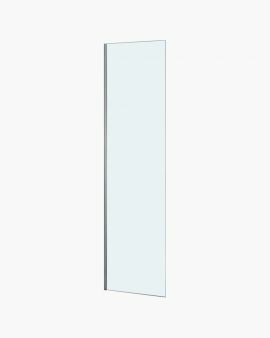 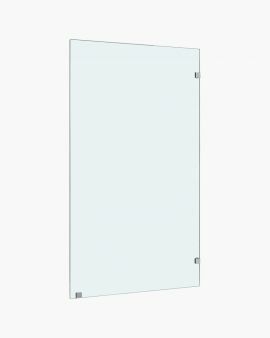 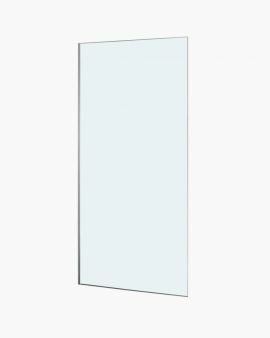 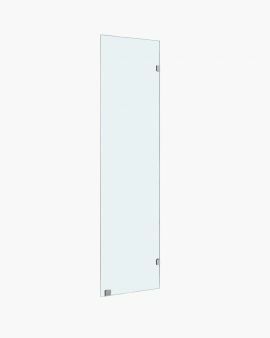 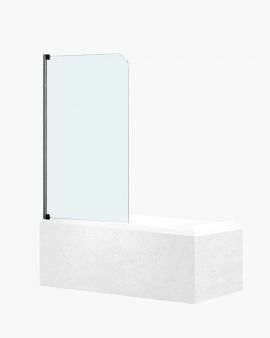 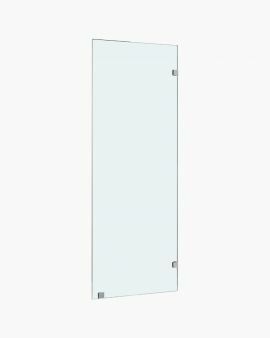 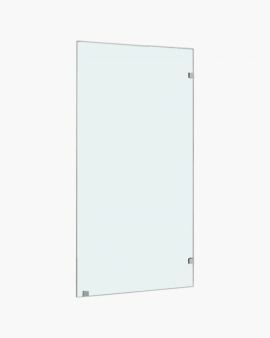 Glass bath shower screens offer a barrier to prevent water from escaping whilst creating the illusion of more space in your bathroom. 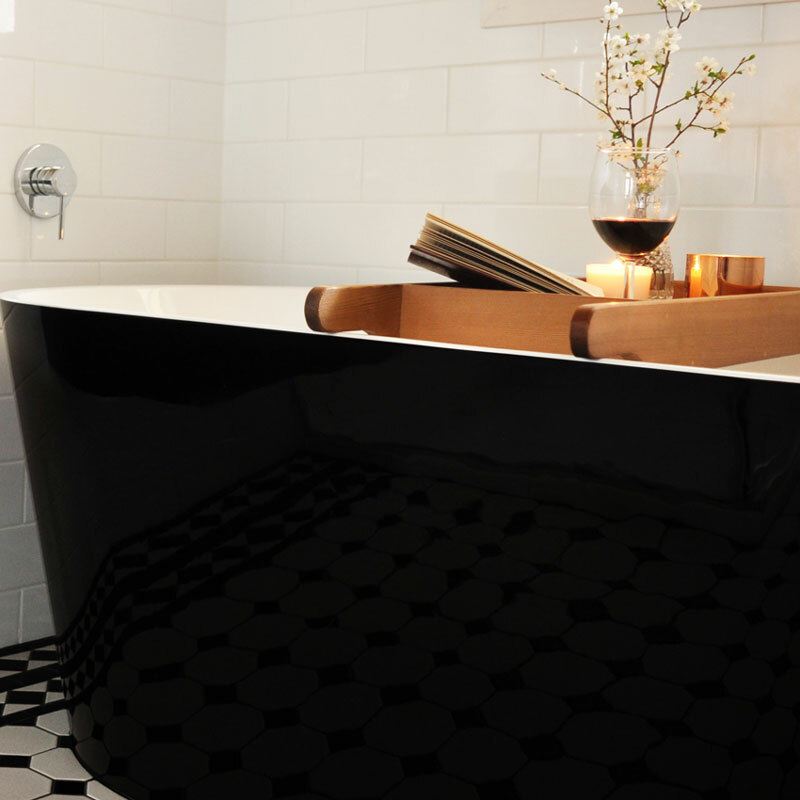 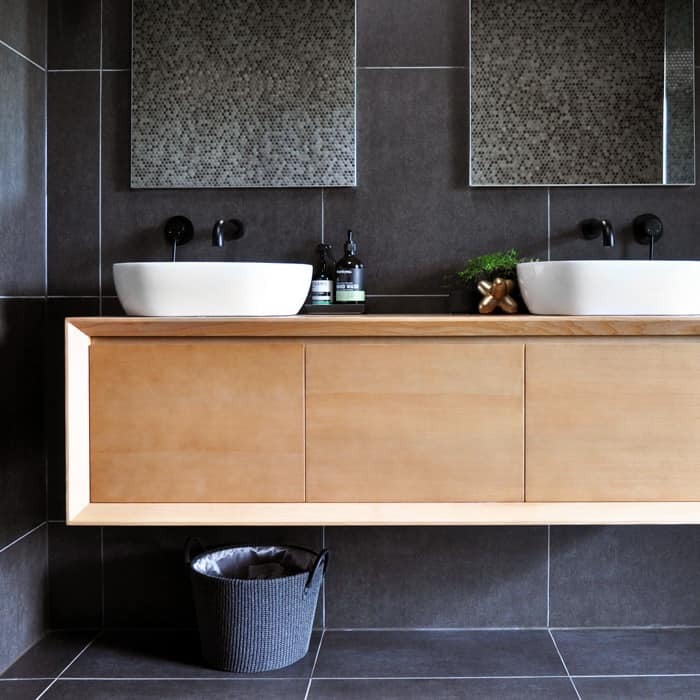 Are you looking for uninterrupted beauty for your bathroom interior? 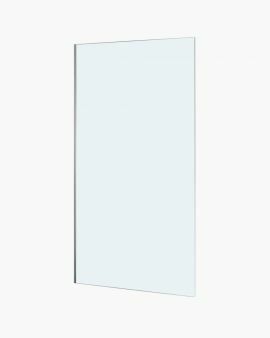 You will be amazed and the difference you can make at Fontaine Industries, which offers its clients a wide range of shower screens that redefine luxury in your bathing space. 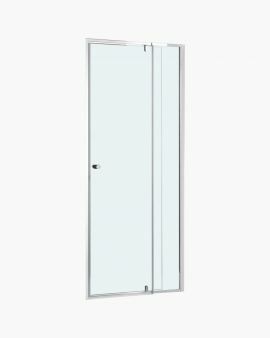 Our cutting edge business model allows us to provide our customers unmatched value for money in products for bathroom at wholesale prices. 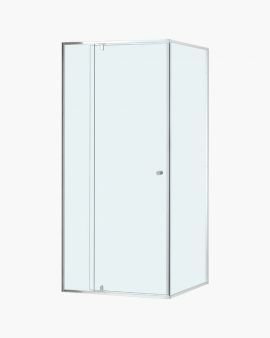 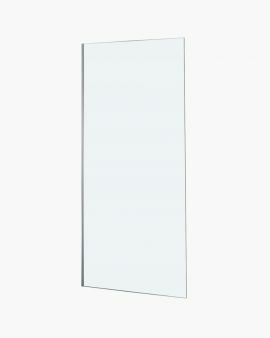 In fact, each of the bathroom vanities has been specificity developed to provide you with the best value, in quality and design. 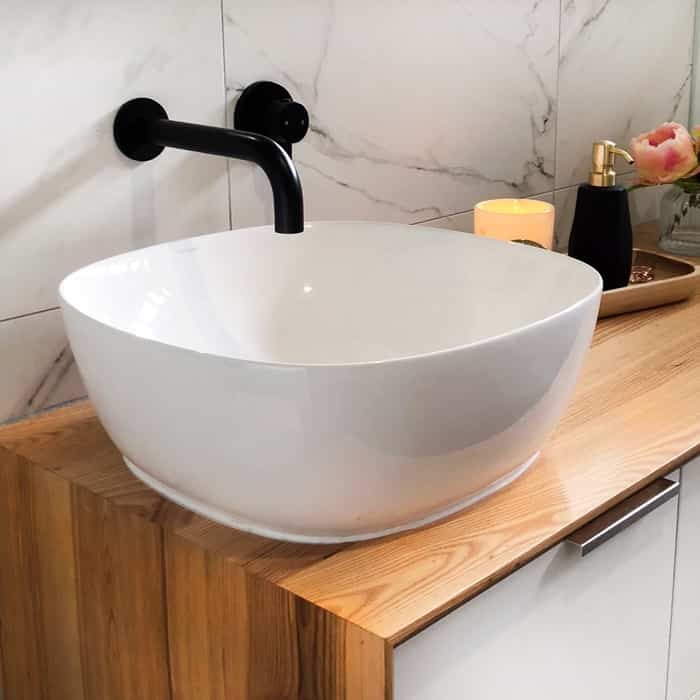 This means you can rest assured you are enhancing the overall look and feel of your bathroom and real-estate value of your property, without the unnecessary overspend. 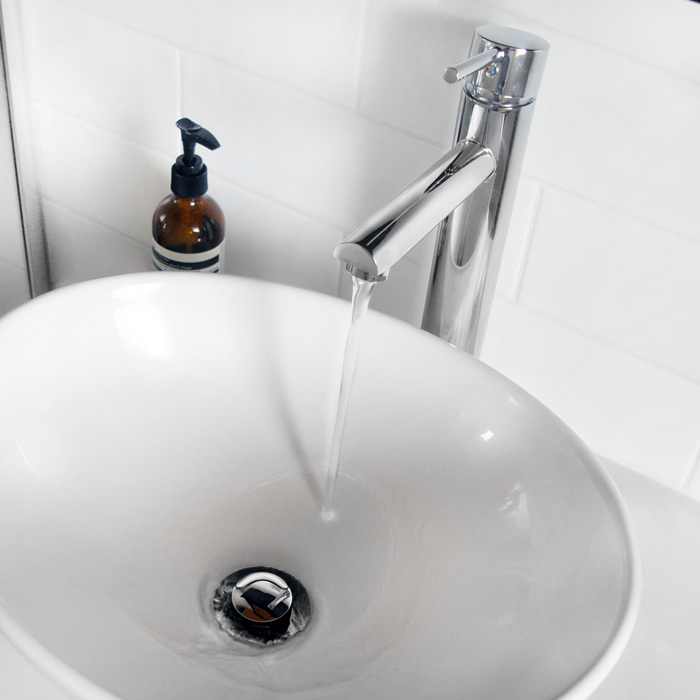 All our products are displayed on our website, making it easy for you to shop and buy. 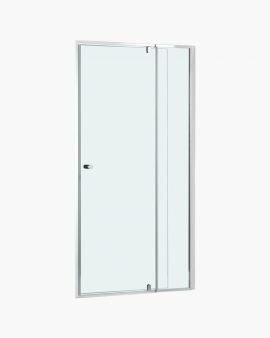 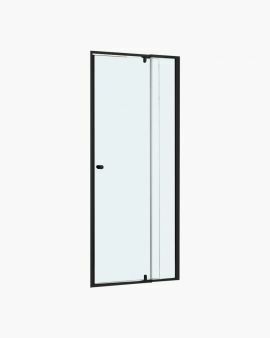 For instance, we have a selection of shower screens and options for a shower mixer and modern shower head from which you can easily give your shower enclosure a complete makeover. 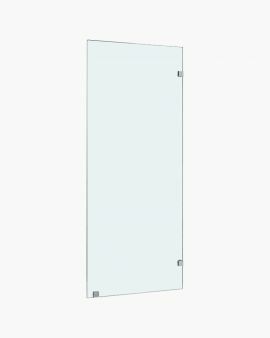 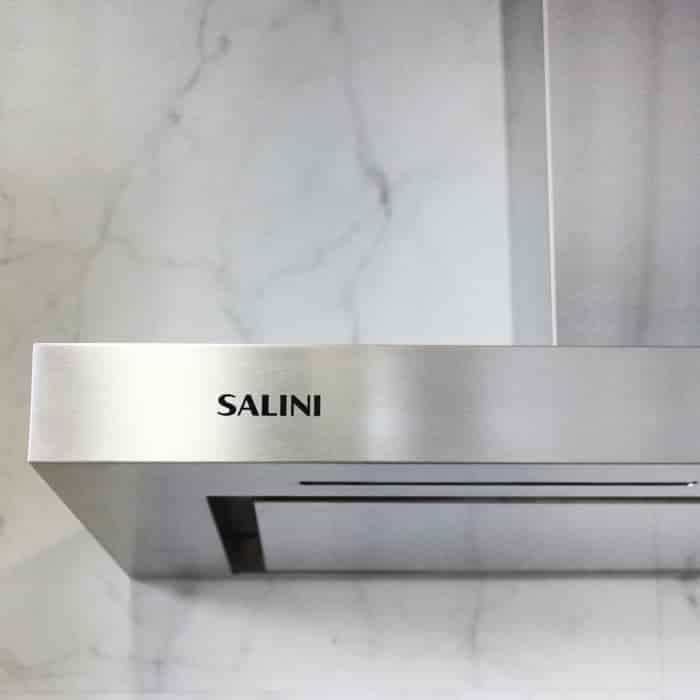 Alternatively, you can take the help of our expert consultants, who will appropriately guide you to purchase a suitable product that meets your requirements. 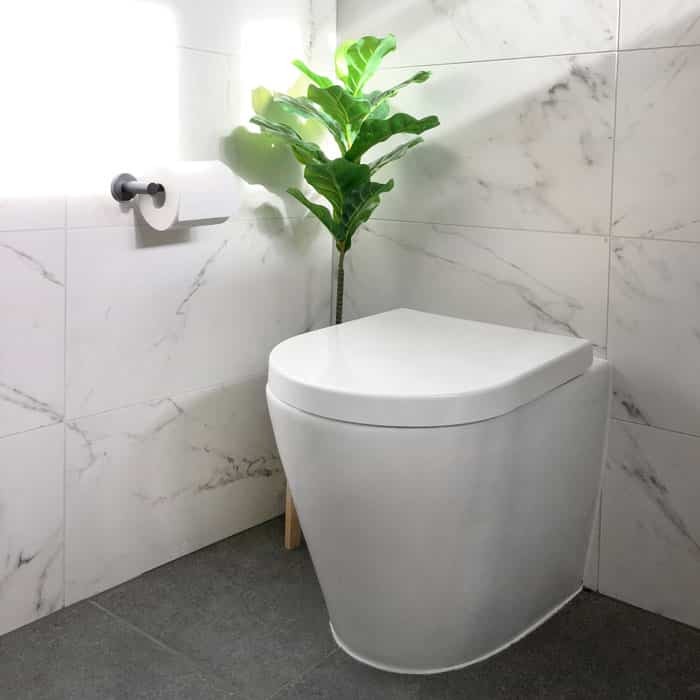 We at Fontaine Industries are committed to providing an exceptional range of products as well as superior customer service. 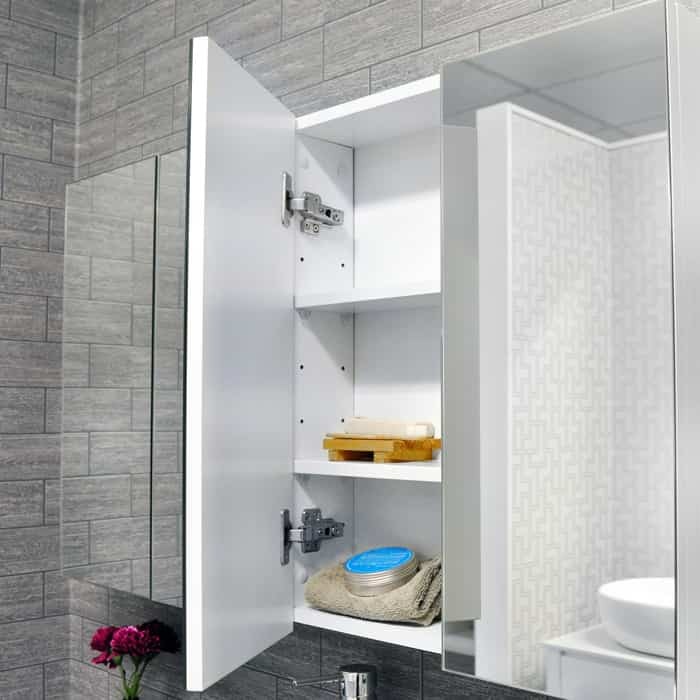 Our professional team are dedicated to helping you choose your bathroom, kitchen, and laundry products for your project. 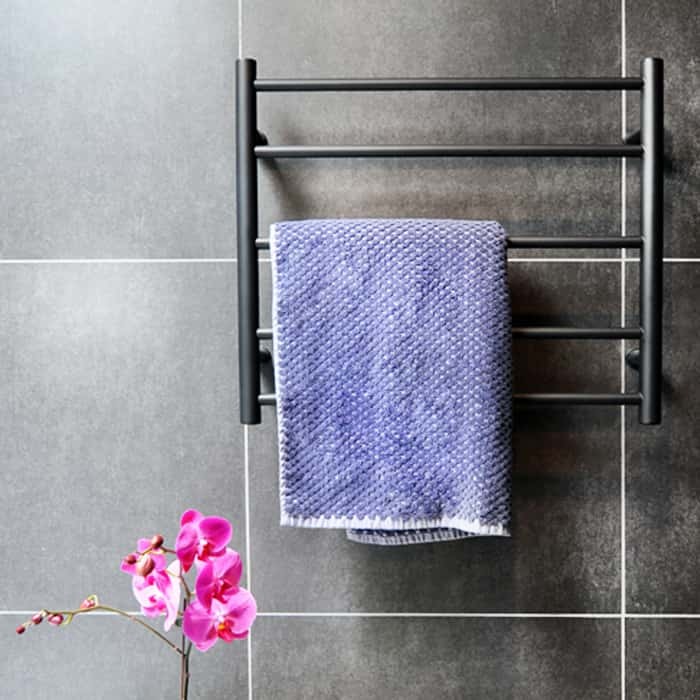 Our experience and passion to deliver feel good deals is our motivation to succeed, cementing us as an integral online retailer within our industries. 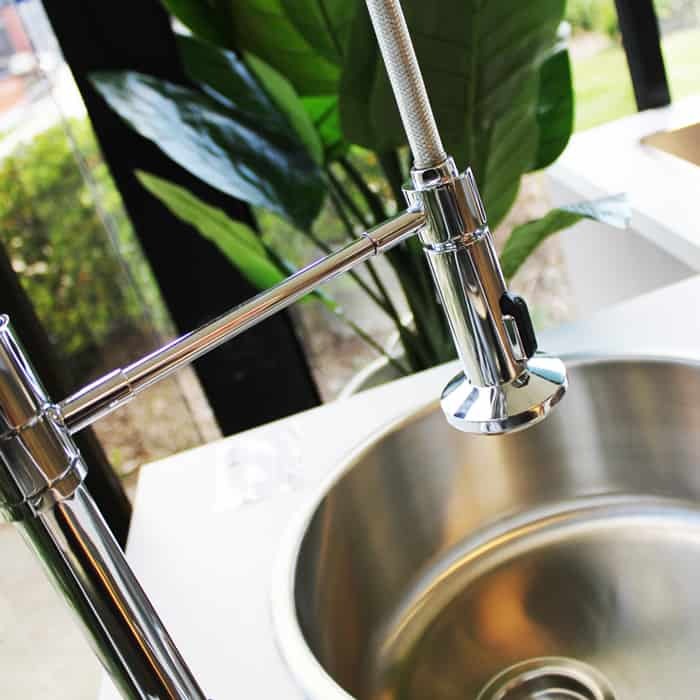 Contact us today, you can get in touch with us via phone, email, live chat or come in to meet us at our showroom.